If your central heating isn’t performing as well as it should, you may find that bleeding your radiators is a good place to start; it may even solve the problem outright. Either way, bleeding regularly is a good habit to get into to keep your home warm and your family comfortable. It may sound like a fairly technical term, but you’ll be surprised how easy it is. 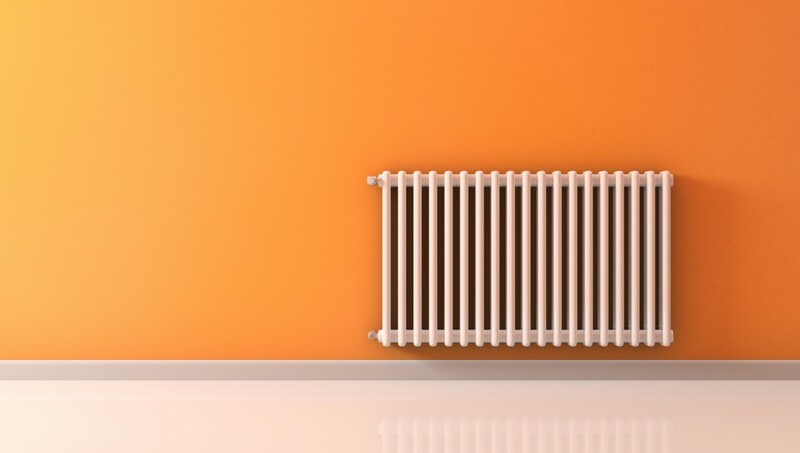 At 247 Home Rescue we receive a lot of calls from people worried that their heating isn’t not working properly, and many people don’t know how to bleed a radiator when this simple step could resolve their heating issue. Before starting, turn off your hot water and your central heating, and wait until the central heating system is completely cold. Then, place a dry cloth or two underneath the radiator – this is important as otherwise you could damage your carpet or flooring with the water that comes out. For the next part, you’ll need a radiator bleed key. These can be bought from any DIY shop and don’t cost much. Look for the square bleed screw which should be located at the top of the radiator, on the side or on the back. Insert the bleed key and – slowly – turn it anticlockwise, by no more than two turns though as you don’t want to remove the screw completely. Want to know how to bleed a radiator? Follow our simple tips and your radiators will be running perfectly in no time! You will hear a hissing noise, and this is normal. Wait until the hissing stops, and you’ll start to see a small amount of water coming out from the bleed screw, at which point you should tighten the bleed screw again (but be careful not to over-tighten it). Repeat the process for all the radiators in your home. If you have a combination boiler it’s important that you check the pressure gauge on the front of the boiler once you’ve bled all of the radiators, as – with water having been released from the system – you may need to add water to the boiler. Your boiler owner’s manual will instruct you on how to do this. Once you’ve done this, you can put your heating back on and you should notice that your radiators are performing much better. You may need to put a call into 247 Home Rescue and we can help locate, and solve, the underlying problem. It’s illegal for anyone to use a gas appliance if they think it’s unsafe. It’s always better to be safe than sorry as you could make things worse. Call us on 0345 3192 247 and we can help. Our technical team will run through some simple troubleshooting to see if your problem can be resolved on the phone or they can book one of our friendly and knowledgeable Gas Safe registered engineers to get you back up and running as soon as possible. If your radiator starts leaking water or is cold, even after bleeding, it could be a serious problem. Read our guides to find out more on what to do.